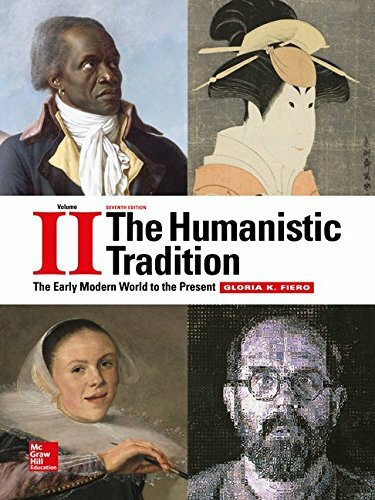 1259351688 -Understanding that a global humanities course is taught in varying ways, Gloria Fiero redefines the discipline for greater flexibility with the 7th Edition of The Humanistic Tradition. Enhanced by McGraw-Hill Education’s LearnSmart® and SmartBook®, Fiero delivers a learning experience tailored to the needs of each institution, instructor, and student. With the ability to incorporate new extended readings, streaming music, and artwork, The Humanistic Tradition renews the understanding of the relationship between world cultures and humankind’s creative legacy.